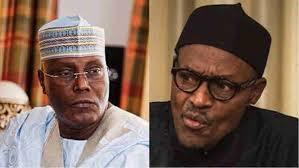 Abubakar, has approached the Independent National Electoral Commission (INEC) to hold fast to its guarantee not to incident forms for the 2019 general decision to maintain a strategic distance from inconvenience. Abubakar, in a statement issued by his Media Adviser, Paul Ibe on Thursday in Abuja, said that he was worried about reports contrary to promises made by INEC that it would not use the incident forms. He said that any change in the decision by INEC to reverse to use of incident forms was unacceptable to the PDP and to him. He said any decision to use incident forms in the election is to encourage rigging. Abubakar said that data from the 2015 elections showed that 75 per cent of the almost 14 million people who voted without biometric accreditation in 2015 were linked to President Muhammadu Buhari. “There are no reliable and accurate means of knowing who those voters were and whether they were genuine voters or sham voters. “This disproportionate number of voters who voted without biometric accreditation in 2015 affected the integrity of those elections and we hold the INEC to its oft-repeated promise not to use anything but the Smart Card Readers and PVCs for the 2019 elections,’’ he said. 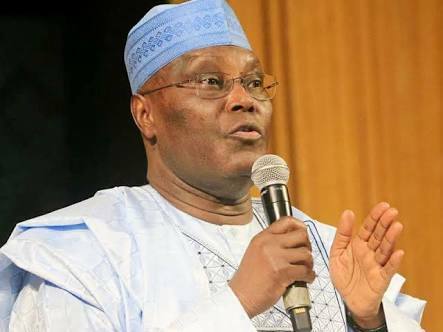 Abubakar said that the commission should remember that the world was watching and that Nigerians were alert to see if the present Chairman and board of INEC would place national interest above narrow interest. He reminded the Chairman of the INEC, Prof. Mahmood Yakubu, of his promise to Nigerians at the Nigeria Civil Society Situation Room National Stakeholders’ Forum on Elections which held in Abuja on Dec.10. He said that Yakubu, at the event, assured Nigerians that the smart card reader had become an integral part of the electoral process and would be deployed for the conduct of the 2019 general elections. Abubakar said that at ₦143 billion, it was safe to say that more than enough funds were appropriated for the INEC to acquire and distribute Smart Card Readers, hence no reason for change of decision. He said that the job of the INEC was to give Nigerians a level playing field and also conduct an election that reflects the will of the people. “We once again want to sound the alarm that only the strict use of Smart Card Readers and Permanent Voter Cards (PVCs) can guarantee free, fair and credible elections that will be accepted by Nigerians and the international community,’’ he said.